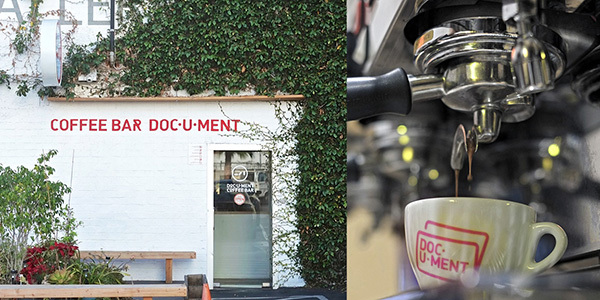 Document Coffee Bar, located in the heart of Koreatown, offers a quiet and stylish hangout and exhibits contemporary art for local creative types. At the bar, you’ll find specialty coffee from multi-roasters served as pour-overs, espresso drinks, and tall hourglass-shaped devices used for Dutch-style slow-drip coffee and organic tea. Show your valid TAP card, Metro employee ID, or LA County employee ID to the cashier and save 10% on your beverage.